At Donem Cargo, we understand that the ability to store goods/ products is very important for our clients’ business operations. 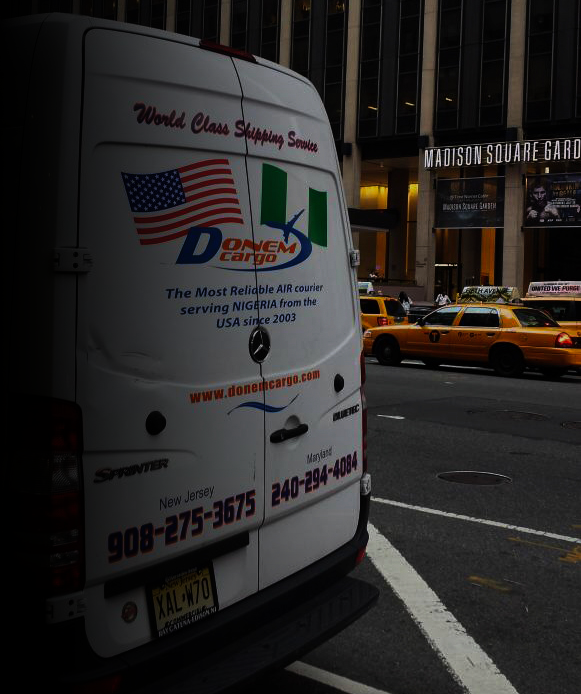 Donem Cargo expansive warehouses in both United States and Nigeria allow us to offer our clients a great flexibility, efficiency and planning for their supply chains. Customers can utilize our warehouse services for just one day or as long as they desire at very affordable rates. 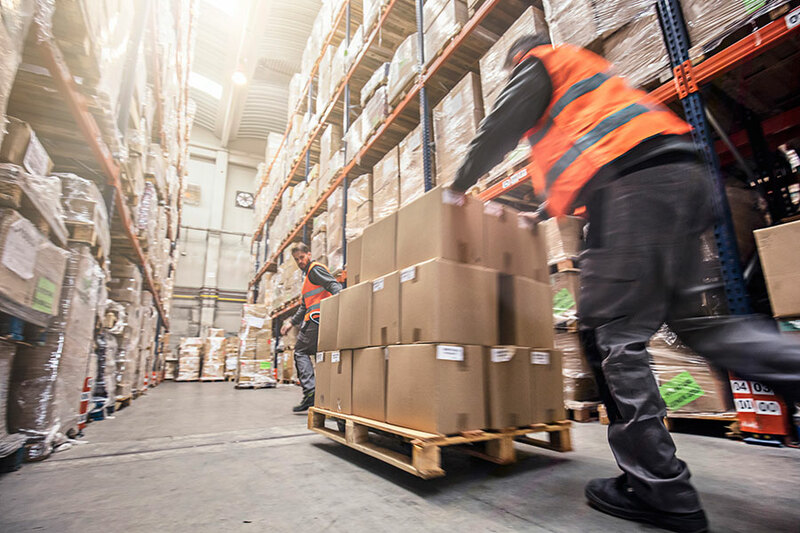 All our warehouses are able to provide to our clients, consolidation services, pick/pack, de-stuff/palletize, as well as storage services. Donem Cargo warehousing services are available to all persons whether you want to utilize our shipping services or not. Our warehouses in both USA and Nigeria are equipped with up to date equipment for any type and or volume of cargo handling and they also have industry standard loading docks for easy operations. In addition to our operational advantages and benefits, Donem Cargo warehousing services will also be valuable to our clients in terms of reduced demurrage bills.